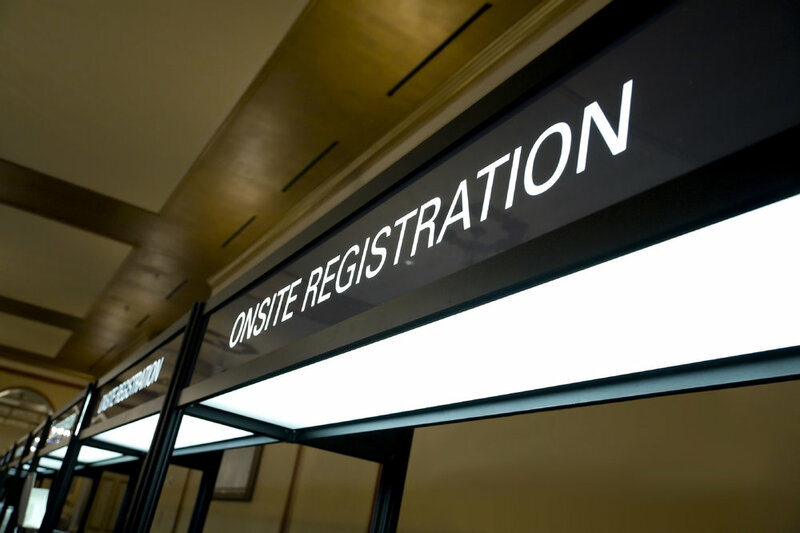 If you already have your conference organised, but need help with the registration process; we can take care of that for you. We have the skills and software to manage it effectively. Let us take away the stress of this part of the process, enabling you to concentrate on the event itself.